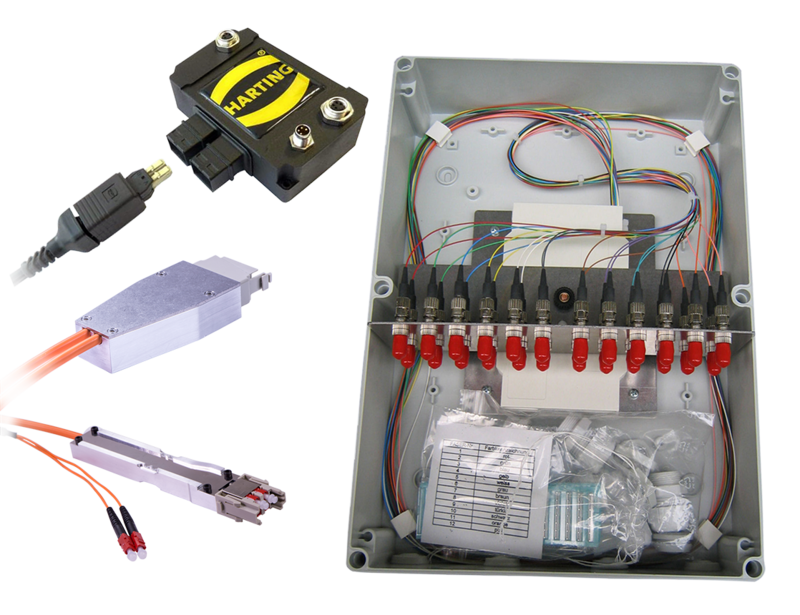 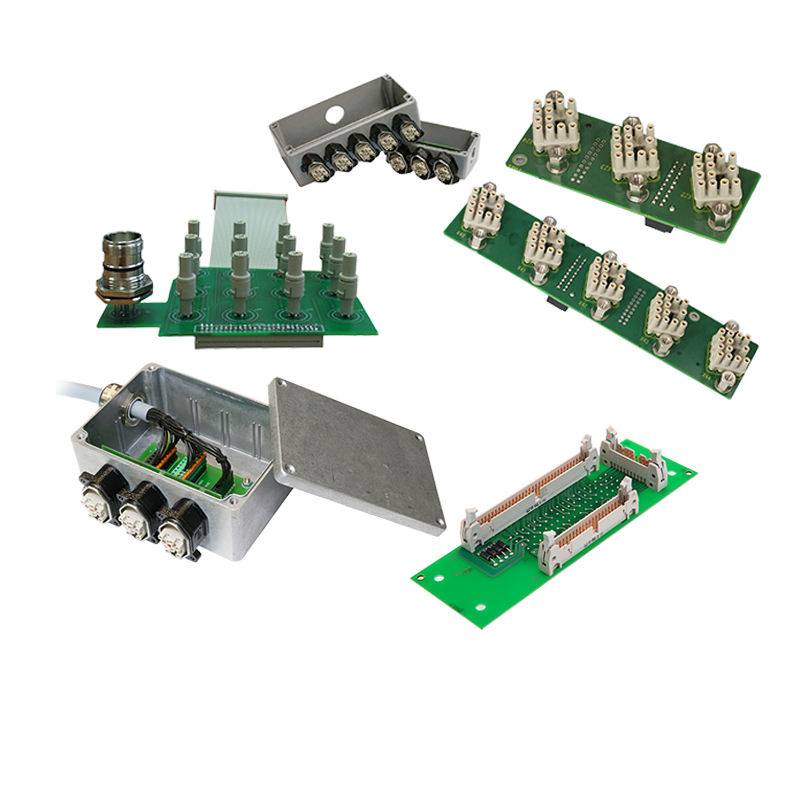 Our engineers develop customized solutions that meet your desired requirements precisely. 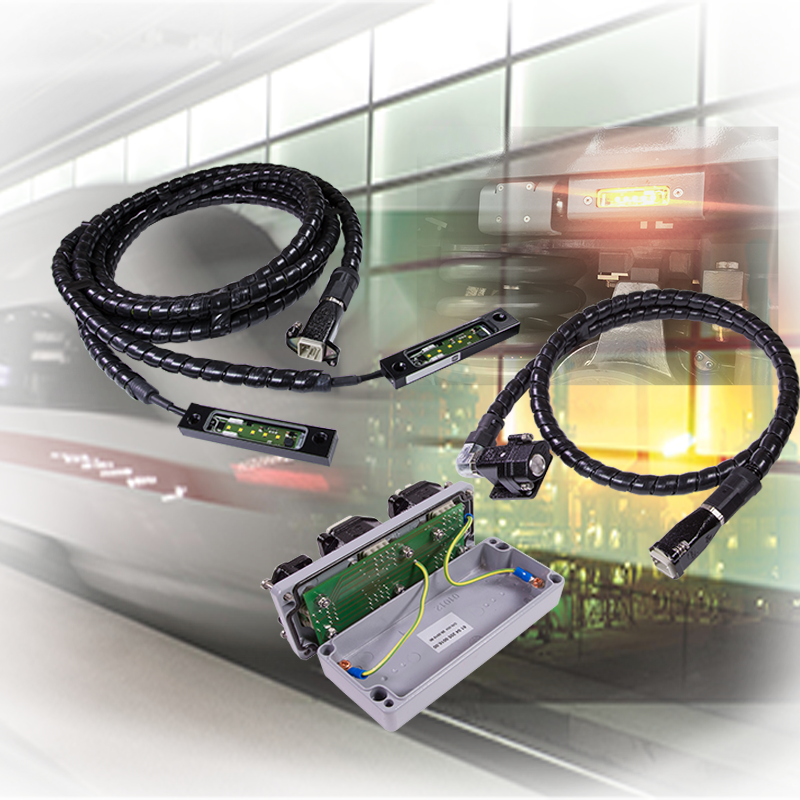 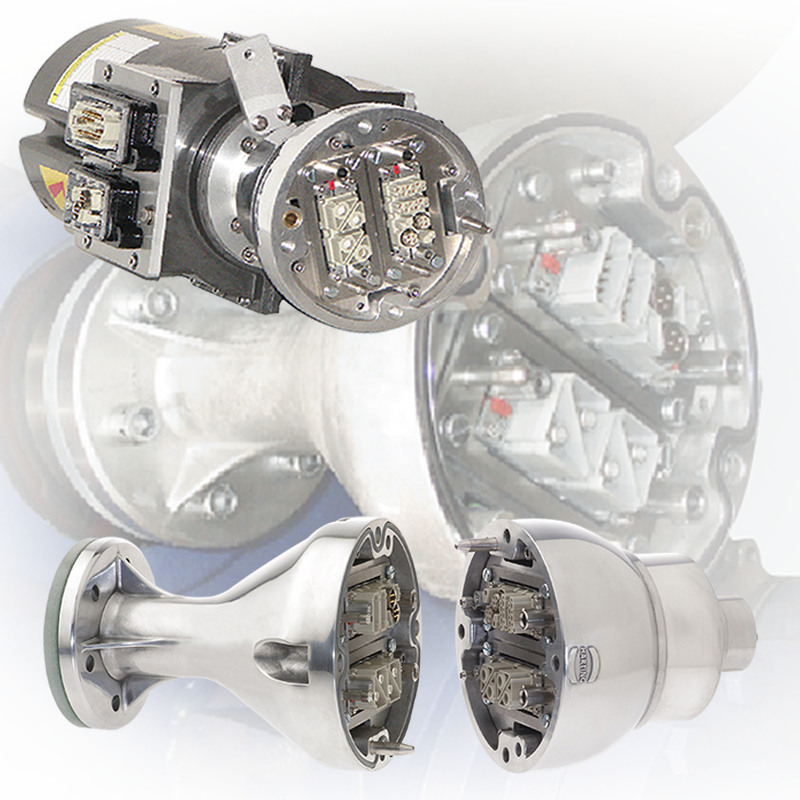 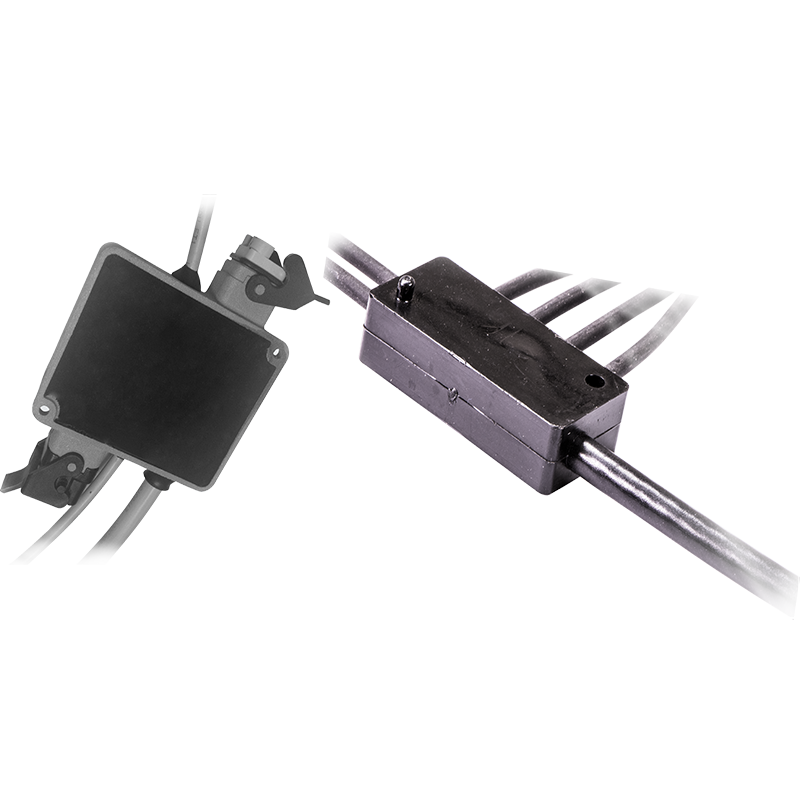 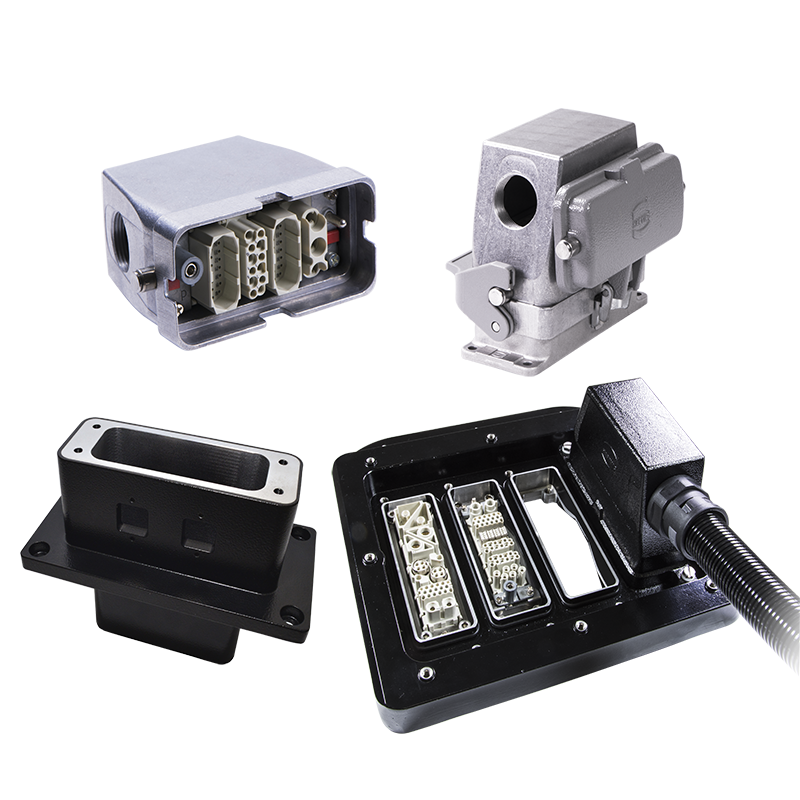 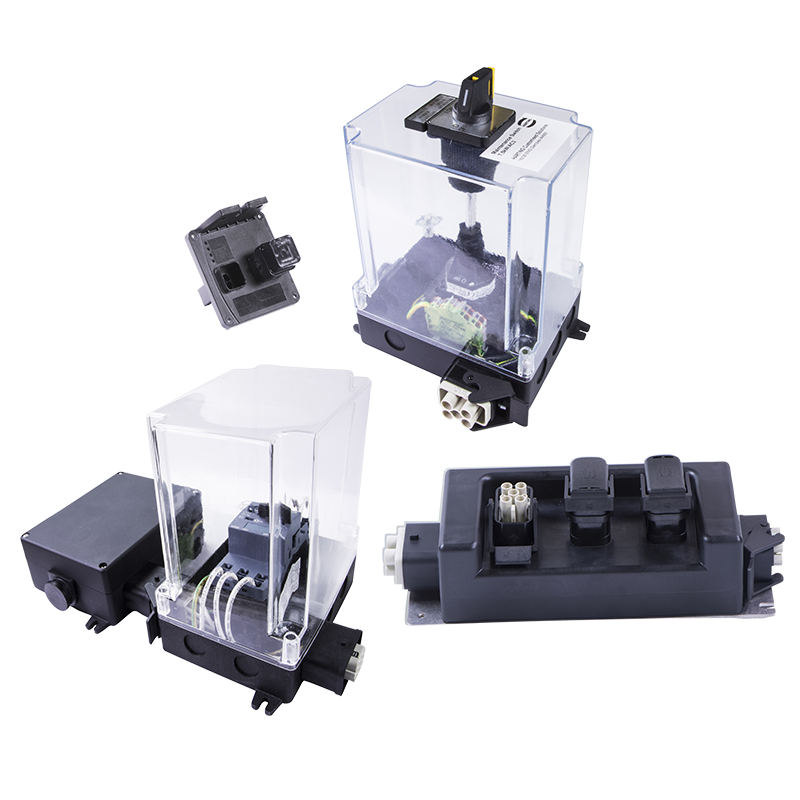 These solutions are based on HARTING's existing connectivity expertise and supplemented with additional features and solutions. 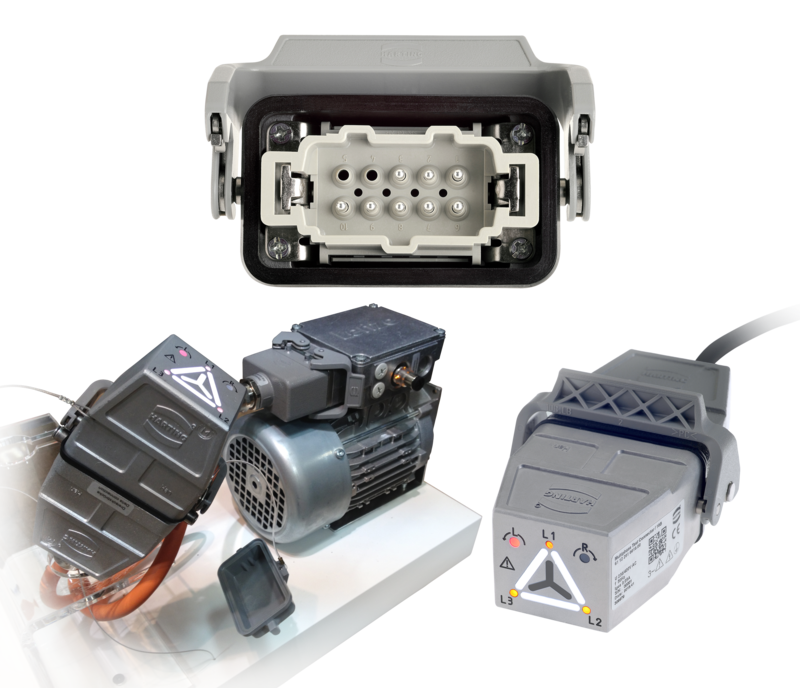 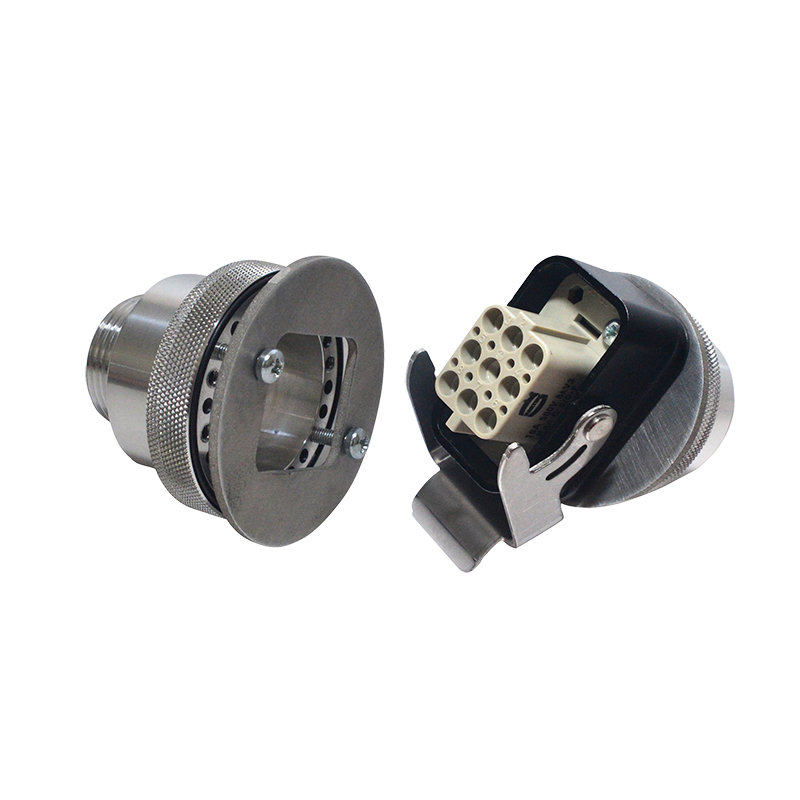 Mechanical characteristics, such as attachments, strain relief or a special housing design, are often part of our customized solution.